Four first leg ties Champions League round of 16 have been completed this week, but just how did each team fare? Find out in more in this article. High flyers Manchester City have taken the Premier League by storm this year. 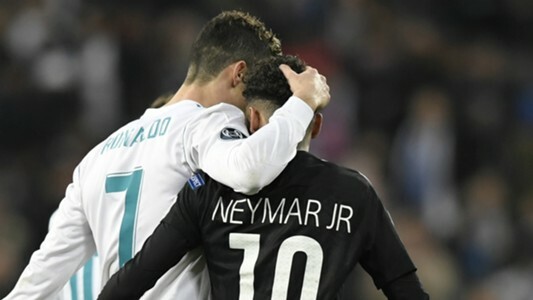 The past few years, they have struggled to make their mark in Europe, despite storming to two Premier League titles in 2011/12 and 2013/14 respectively. But now, they currently stand 16 points ahead of second-placed Manchester United in the league. As well as this, they have managed to translate their superb form beyond domestic football. Ilkay Gundogan performed magnificently, as Germany boss Joachim Low looked on. The German midfielder, formerly of Borussia Dortmund, was able to earn himself Man of the Match, scoring two goals in the process. Bernardo Silva also found the back of the net, having been given more first-team chances recently. Striker Sergio Aguero, who is also in fine form, scored a third goal for the Citizens to provide them with a huge advantage ahead of the second leg ties. 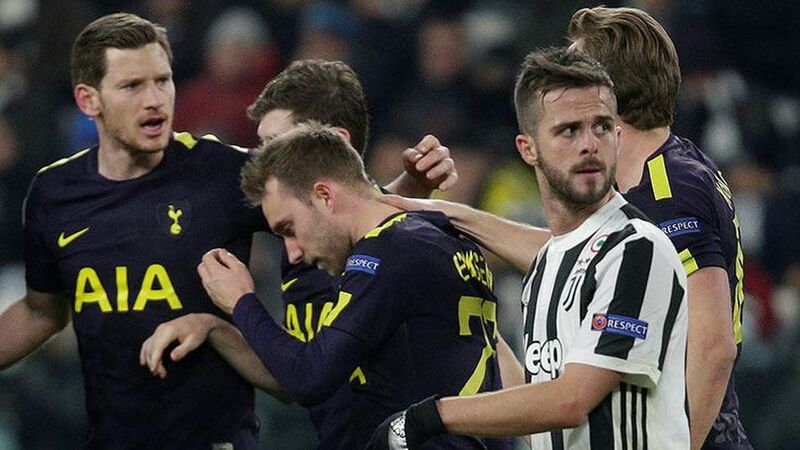 Italian giants Juventus looked to be the likely winners in the early stages of the game, with Tottenham facing a daunting trip to the Allianz Stadium for their first leg tie. Things weren’t looking promising for the Londoners to start with. Within 10 minutes of the commencement of the first half, Spurs found themselves 2-0 down thanks to two goals scored by Gonzalo Higuain (2nd minute, 9th minute via penalty). However, Tottenham’s fortunes soon began to change when leading goalscorer Harry Kane found the net in the 35th minute. With an assist provided by Dele Alli, Spurs put themselves right back in contention to progress into the next round. Juventus could well have made it 3-1 with seconds of the first half to go. But Gonzalo Higuain failed to find the net, which of course denied him the chance of a hat-trick. As Tottenham fought on, they were able to level the scoreline as playmaker Christian Eriksen slotted the ball into the net in the 71st minute. 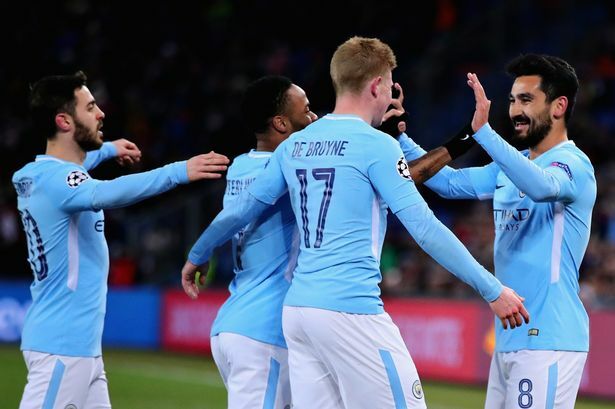 Although Tottenham looked likely to lose at the start of the game, they certainly proved themselves on the European stage, earning 2 crucial away goals in the process. As a result, they might just be in with a chance of reaching the round of 8 this year. 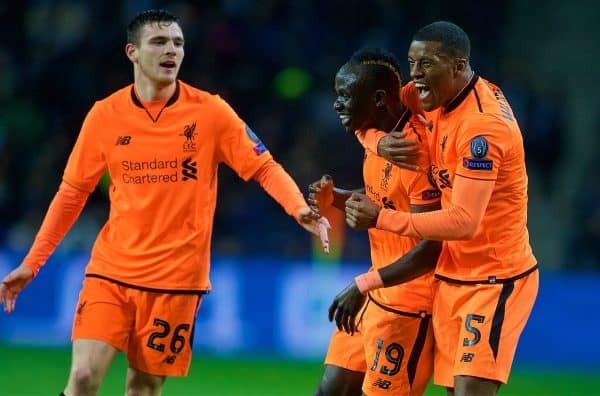 Liverpool got their Champions League knockout stage campaign off to a flying start, earning themselves 5-0 win away to FC Porto. Sadio Mane earned himself the Man of The Match award for this contribution to the game, scoring a hat-trick in the process. Standout performer Mohammed Salah, who can’t seem to stop scoring at the moment, also found the net, scoring the second goal of the game in the 29th minute. Roberto Firmino also placed his name on the scoresheet, providing the fourth goal of the game with a strike in the 69th minute. After keeping a clean sheet in their first leg tie, along with five away goals in the bag, Liverpool look almost certain to progress into the quarter finals. Arguably the most anticipated of the Champion’s League games this week, Real Madrid went head to head in their first leg tie which was played at the Bernabeu. Adrien Rabiot, a PSG youth product, opened the scoring in the 33rd minute, with a fine finish that slotted straight past Madrid keeper Keylor Navas. However, PSG failed to stay ahead for too long. Real Madrid were awarded a penalty after Toni Kroos was brought down in the box. Cristiano Ronaldo planted the penalty, which ensured that Madrid brought themselves right back in it. By the 83rd minute, Ronaldo was able to add a second goal to put the home side ahead. Just three minutes later, Marcelo all but ended PSG’s hopes of victory in the first leg tie as he placed the ball into the back of the net. With PSG earning themselves a vital away goal, their hopes of progressing aren’t yet over. All they need is a 2-0 win in the second leg, with that being enough to earn them a quarter final spot. Despite Real Madrid’s underwhelming performances in La Liga this year, they are still in contention to defend their European title once more. 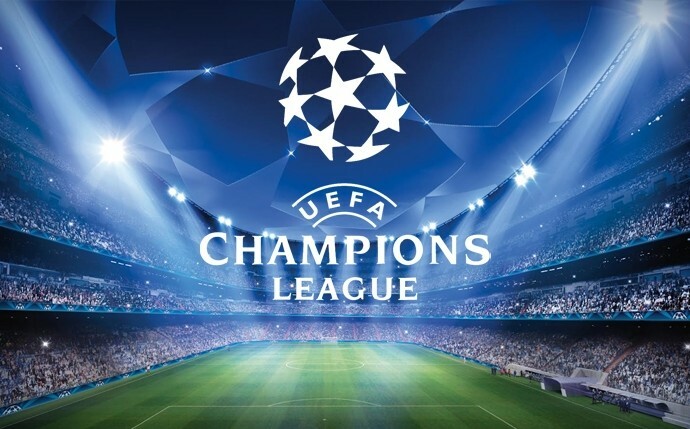 They have already become the first ever team to retain the Champion’s League trophy ever since its inception in 1992. Will they be able to earn their third title in three seasons? We’ll just have to wait and see! With four more first leg ties due to be played next week, there is plenty of exciting clashes to look forward to. Manchester United face a trip to Sevilla, as Chelsea face a daunting tie against Spanish giants Barcelona. Let us know your thoughts in the comments section below or on Facebook, Twitter, or Instagram.